The Pirate Party operates on the principles of open, transparent, democratic, and inclusive discussions for sharing of ideas. We want civil conversation and we encourage everyone to think about how offhand comments; remember our words may contribute to making some feel unwelcome in our space. It is important for all Pirates to step past personal prejudices, societal norms, and other perspectives that lead to disrespect for people and groups. The United States Pirate Party encourages and welcomes everyone, regardless of race, class, gender identity/expression, age, ethnicity, religion, political beliefs, disability, sexual orientation, personal appearance, or education level. We celebrate our differences to help create a brighter future for all of us. Hate and intolerance should have no presence in our meetings, forums, social media, or in statements made by those who are elected representatives of state parties or members of our board. Although we strongly value free speech, we also value our members, and do not want any to feel marginalized or intimidated. In allowing such speech, it detracts from the free speech of our minority members, which is against everything we stand for, especially with the especially trying administration in Washington, D.C. Intimidation includes but is not limited to: disrespectful language that is created from hate speech, racial/sexual/gender slurs, and forceful/profane language. These views do not represent the Pirate Party value of an open, transparent, and respectful environment. The representatives of the member state parties of the PNC and elected board members reserve the right to request to eject anyone from the meetings and forums at any time if you violate the Code of Conduct, after it is transparently documented and a good faith attempt is made to rectify the situation. If you or someone else become uncomfortable from someone’s actions or statements, or have related concerns, we encourage you to contact a PNC board member or state party representative immediately so this can be discussed in an appropriate manner. Civil discourse is acceptable and encouraged on our forums, social media and meetings. If the conversation becomes heated and is becoming a distraction, or if there is a dispute between two or more individuals, we ask you take it with the respective people and discuss it in a private manner. If during a PNC meeting, the board reserves the right to immediately discontinue the conversation. If an understanding of each other can not be met, we ask you seek help from one of the PNC board members and have a discussion again with the officer as a moderator. In the instance of a consistent grievance with an individual or individuals, we will discuss it and seek to resolve the issue in a democratic and swift manner. We are a group of different views, and we respect all those who are in different walks of life. 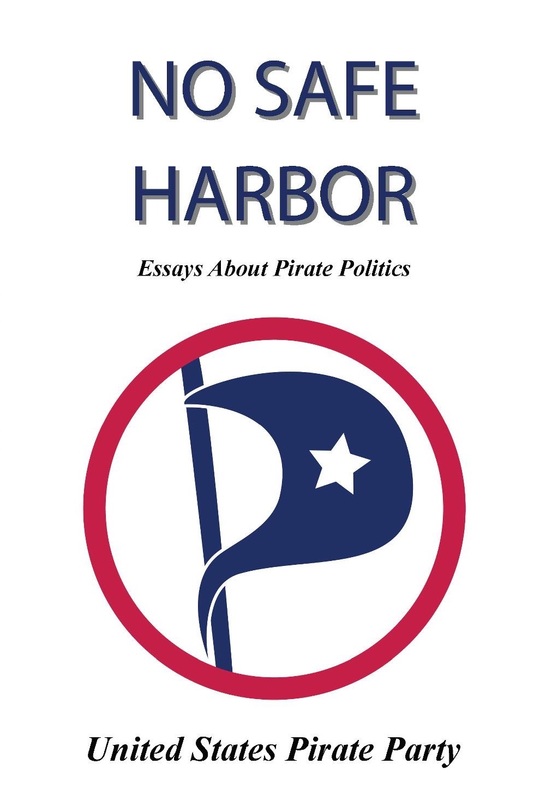 Welcome to the United States Pirate Party. This Code of Conduct was adapted from the Code of Conduct from the Massachusetts Pirate Party and the Code of Conduct from HOPE (Hackers on Planet Earth) Conference. Thank you both!